Louis Dancourt works on a wide range of issues, including consumer affairs, copyright, IPR, and telecoms. Louis also has experience working in the European Parliament as well helping run a campaign in the local elections in France. 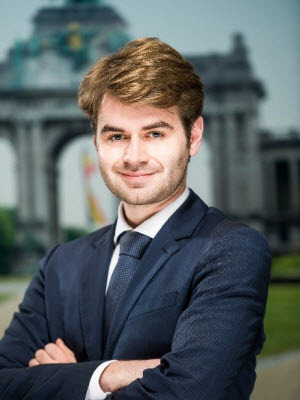 Previous to FleishmanHillard, Louis worked in Shungham, where he analysed political and legislative developments in the Digital Single Market Strategy.